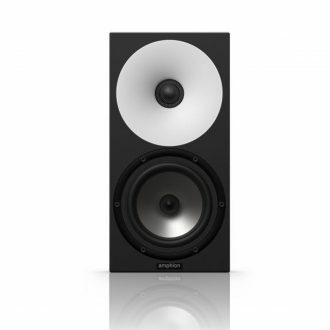 The Amphion Two18 Passive Studio Monitor W/ 6.5″x2 Woofer-Single are Choice #1 for a number of A-list composers, sound engineers, and producers. The Two18 monitors bring them the confidence that their work will translate accurately to the outside world. 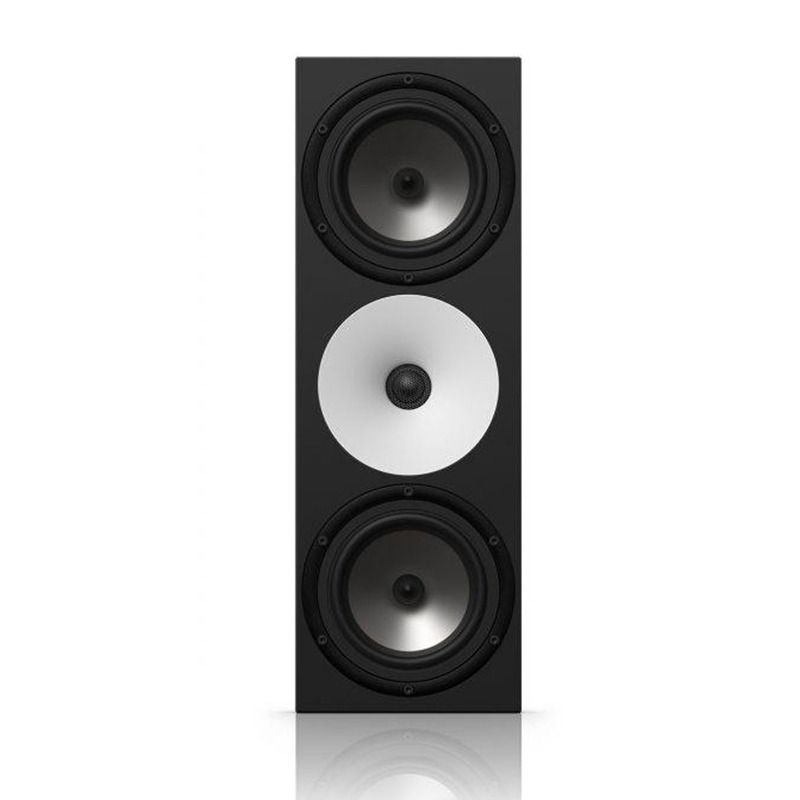 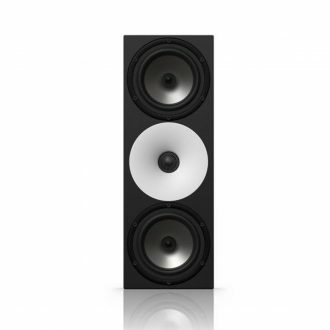 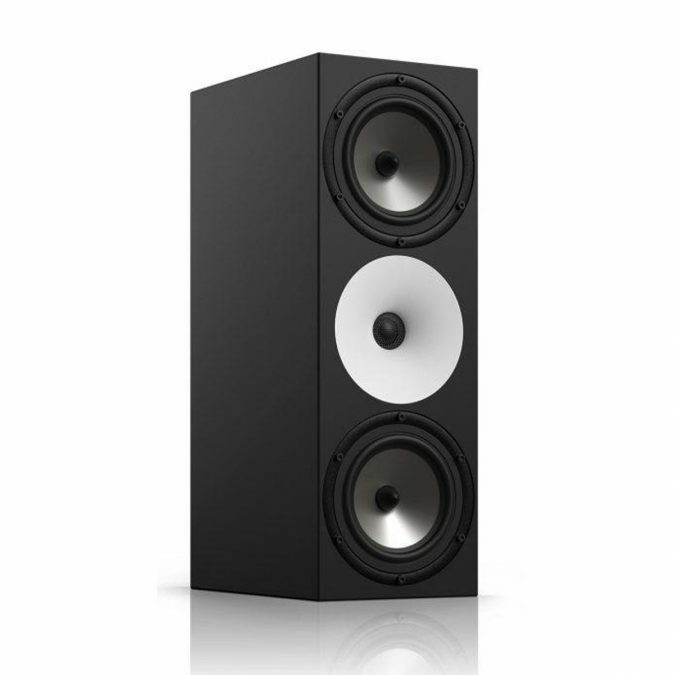 These loudspeakers provide a neutral presentation, with a phase-accuracy and imaging that is second to none. 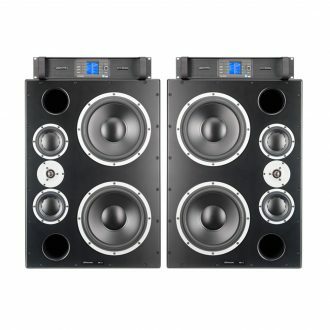 Whether you are composing, tracking, mixing, or mastering, the Two18 studio monitors are the perfect tool to assist you finishing your work both faster as well as achieving premium results. 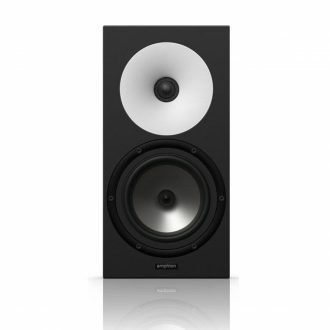 These transparent and elegantly-truthful studio monitors are perfectly balanced, and easily respond to any acoustic environment, personal tastes, or music genre. 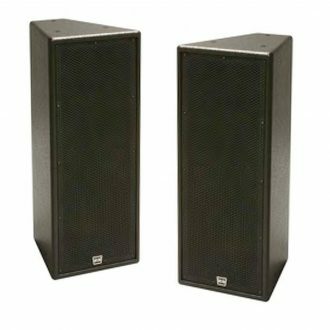 The Two18 monitor provides very clear definition – particularly space and sonic placement, and even frequency response and dynamic changes. 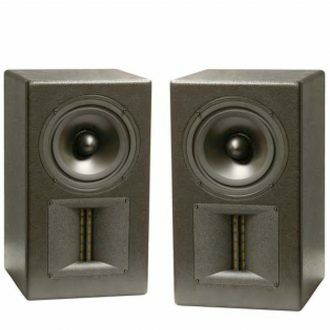 They remain full and sonically constant at lower listening levels, making them ideal for long-haul mix or mastering sessions. 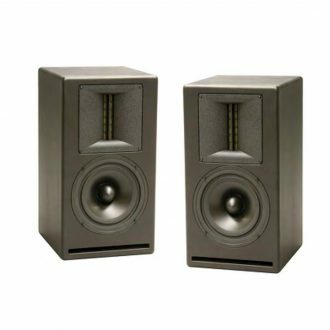 The Two18 studio monitors provide exceptionally precise imaging and a wide sweet spot, keeping the sound well-balanced even when you move around the room. 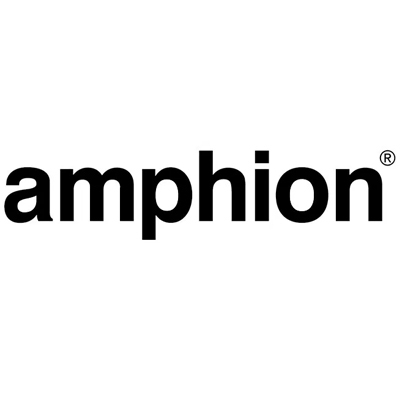 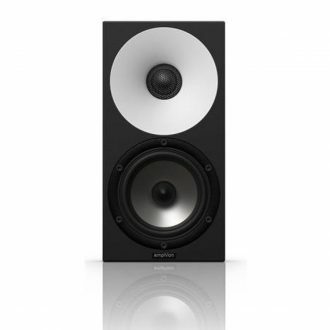 Amphion’s Two18 is a high-end passive monitor that employs custom-designed drivers, a high-density Corian waveguide, and a sealed enclosure with a passive radiator to deliver natural, transparent and un-hyped sound. 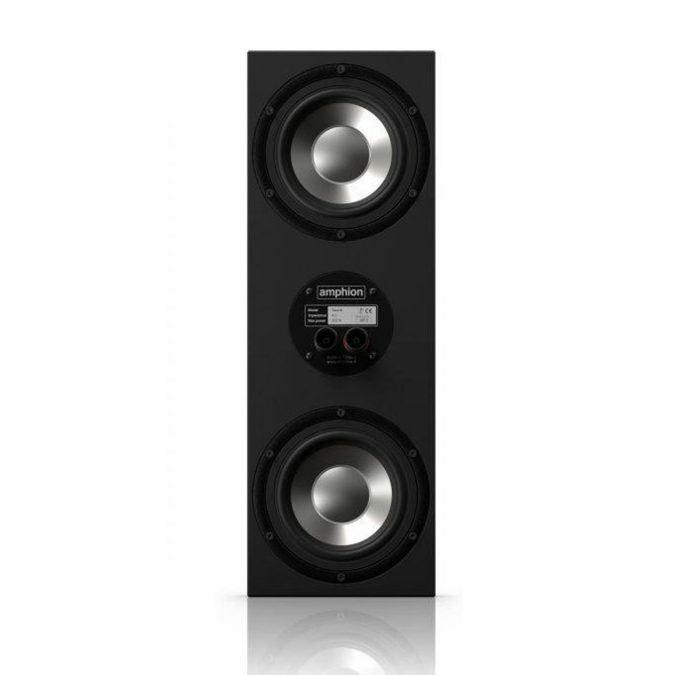 The dual LF/MF drivers work in tandem with precise phase alignment to reproduce a wide sonic range with exceptional accuracy. It ensures a rock-solid "phantom" center image, exceptional time and phase coherence, spectacular 3D soundstage and imaging, and an extremely wide and deep sweet spot, utilizes a 1" (25mm) titanium dome tweeter set in a Corian waveguide, tweeter is meticulously aligned with a 4.5" (115mm) woofer.